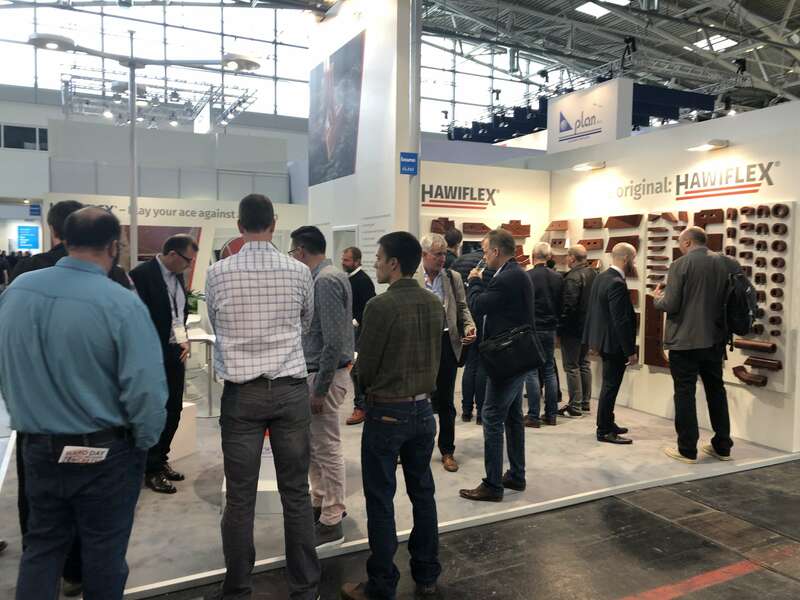 True to the motto, those who have been here before always come back habermann materials is presenting innovative solutions for the concrete industry with Hawiflex® products. We are looking forward to seeing you on our booth C1.213. ISO 9001: 2015 – the latest evidence for consistent quality management!